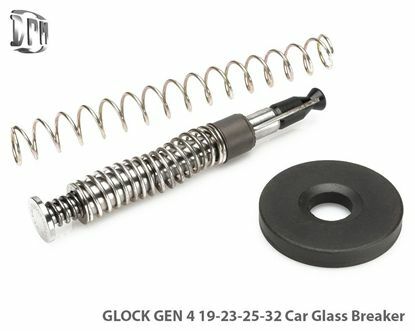 This particular unit reduces the recoil and the same time is an effective tool for car glass breakage. 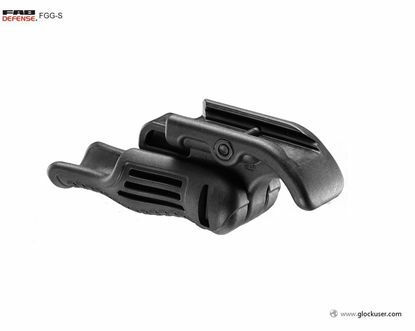 The FGG-S Tactical Folding Foregrip enables an additional 'horizontal to vertical' grip option on your weapon, enhancing tactical versatility and performance. 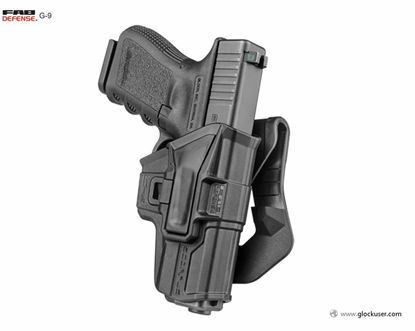 The SCORPUS is a rugged and innovative holster that perfectly fits your firearm. 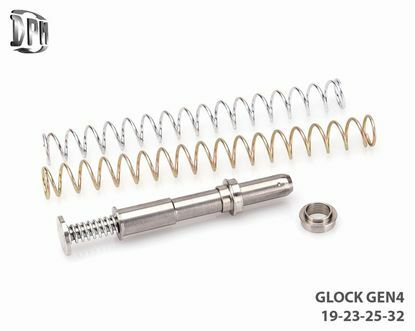 Glock Right Handed Gen 4 Compatible. 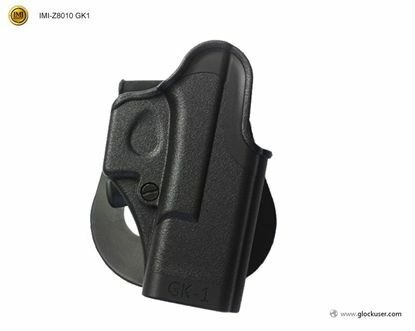 One Piece Holster for Glock 17/19/22/23/25/26/27/28/31/32 Pistols Gen 4 Compatible. 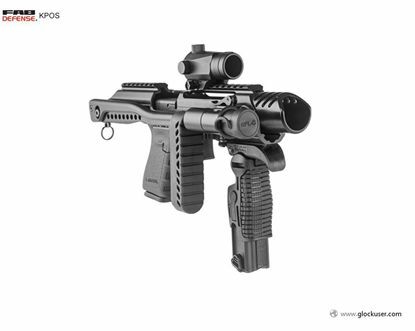 Our 'KPOS' Pistol to Personal Defense Weapon Converter is the most compact and durable PDW converter available which incorporates a Five-point ergonomic weapon grip, a One-point tactical sling adapter, and a fold-to-the side compact Buttstock with rubber buttpad. 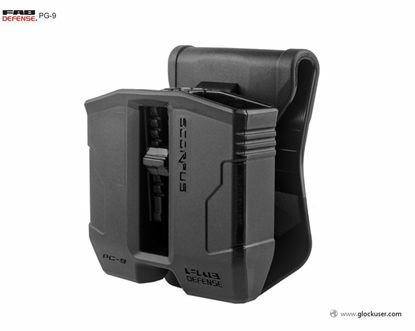 The PG-9 is a rugged and innovative double magazine pouch that perfectly fits your magazines. 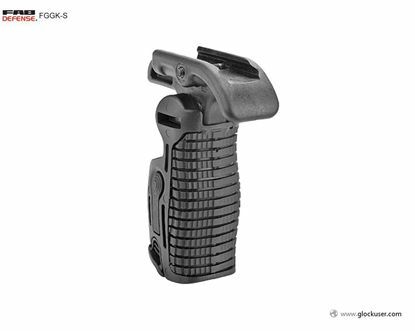 The FGGK Two-Position Foregrip transforms from vertical to horizontal by the push of a button, incorporating an adjustable sliding trigger guard enhancing your weapons safety feature and provides a tactical variant to your natural "fighting stanch". 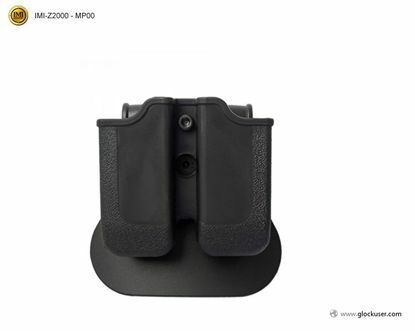 Copyright © 2019 Glock User. All rights reserved.